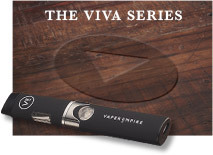 This entry was posted on January 20, 2019 by Vaper Empire. If you’re new to the world of vaping, there's a good chance you have a lot of questions. There’s a lot of jargon used in vape culture that can make it all seem very confusing, but if you break it down, it’s all quite simple. And that's exactly what we're going to do for you today- break it all down so that you know the ins and outs of vaping. 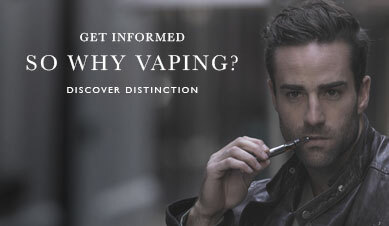 So what is an e-cigarette? E-cigarette just means electronic cigarette. You might know them as vaporizers, vapes, vape pens, e-cigars, or e-cigs. They all mean the same thing. E-cigs produce vapour. Vapour, from a purely scientific standpoint, is the gaseous form of a liquid. When a liquid is exposed to high temperatures, its individual molecules vibrate until the turbulence causes them to break free of one another. When this happens, the liquid becomes vapour. 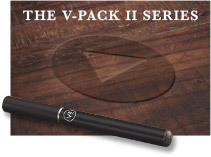 E-cigs have three main parts: the battery, the atomizer, and the mouthpiece. The battery supplies an electrical current to the atomizer. Atomizer designs vary widely from e-cig to e-cig, but they always come into contact with e-liquid in one way or another. The battery causes the atomizer to heat up, and the surrounding e-liquid responds to this heat by becoming vapour. Typically, the atomizer is hidden somewhere near or within the mouthpiece, the part of the e-cig that the user draws from while vaping. 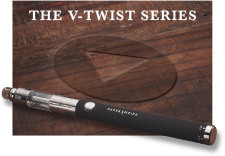 You now understand the core functionality of every e-cigarette, but an e-cig is rendered useless without e-liquid. Which E-Liquid Should I Use In My Vape? That’s entirely up to you. There’s a spectrum of flavours to choose from, and they come in a wide range of nicotine strengths. All e-liquids are compatible with all e-cigs, although some combinations are going to be better than others. 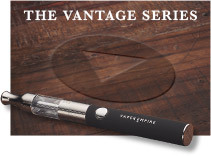 High-wattage e-cigs have powerful batteries that cause their atomizers to heat up faster. As a result, they produce more vapour. More vapour means more nicotine. If you’re using a high-wattage e-cig, be sure to pick your e-liquid’s nicotine strength accordingly. E-liquids in the 0mg - 12mg range are typically preferred by high-wattage e-cig users. Here at Vaper Empire, our e-liquids are available in 0mg to 24mg nicotine strength, allowing our customers the freedom to choose just how much nicotine their e-juice contains. Subsequently, low-wattage devices produce far less vapour. This means that you can safely use them with e-liquids of a much higher nicotine strength. Low-wattage e-cig users typically prefer e-liquids with nicotine strengths ranging from 24mg to 50mg. Is My E-Cig A High-Wattage Or Low-Wattage Device? Wattage is simply a measurement of electrical power. In the world of vaping, wattage has a direct relationship with vapour production. Higher wattage means more vapour. E-cigs can be divided into low-wattage e-cigs and high-wattage e-cigs. Although the terms are rather subjective, a low-wattage e-cig typically won’t surpass 40 watts. 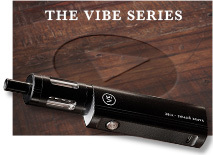 High-wattage vaporizers, on the other hand, can range from 50 to 300 watts. If you’re not sure about your vaporizer’s wattage, you can check the unit’s box or user manual. You can even do a quick internet search to find the wattage of any device. Can You Buy E-Cigarettes In Australia? The simple answer is “yes,” but it’s a little complicated. You can’t buy nicotine-containing e-liquids locally, but you can import e-liquids that contain nicotine from online vape stores like ours. 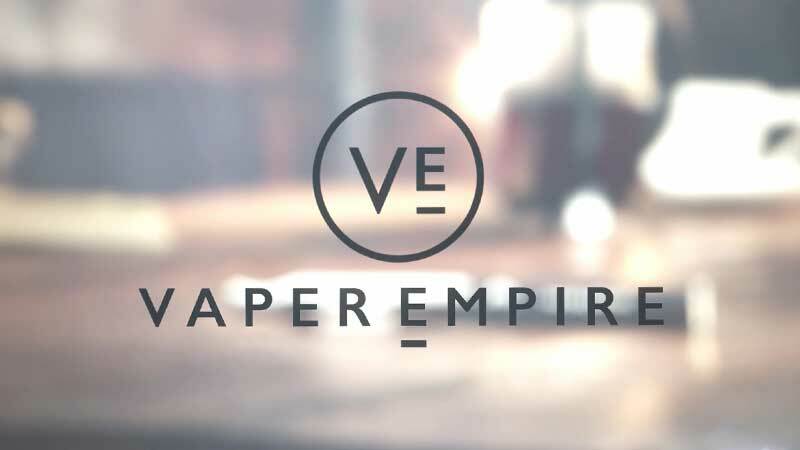 For the best e-liquids and e-cigs on the market, check out the Vaper Empire store. We sell a variety of tasty e-liquid flavours with and without nicotine depending on your preference. 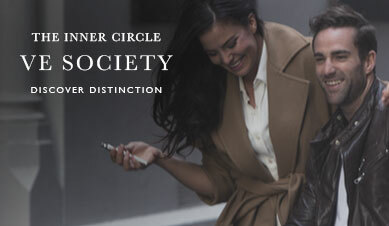 We also sell electronic cigarettes, both of the cigalike and non-cigalike variety. We have what you need to vape in Australia.